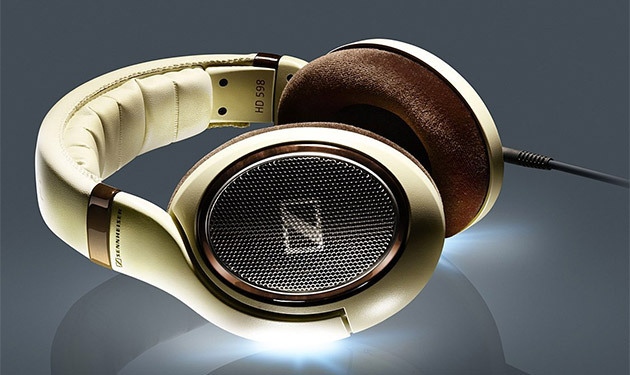 The new headphones from Sennheiser lets your enjoy your music even more. The Sennheiser HD598 ($200) features the company's E.A.R. technology paired with special DuoFol diaphragm geometry to minimize inter-mod distortion and deliver impressive frequency response range directly into your ears. And while its impressive audio capabilities can impress any audiophile, you'll dig its sophisticated design which takes its cues from the styling of a European sport sedan.